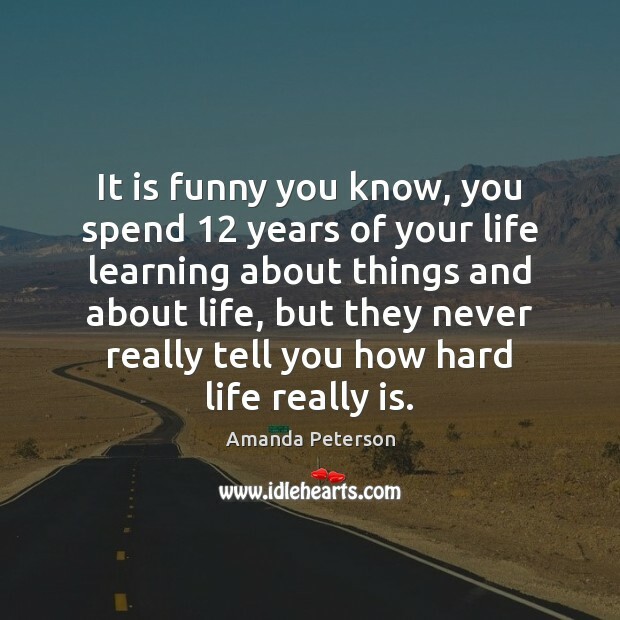 Enjoy the best inspirational, motivational, positive, funny and famous quotes by Amanda Peterson. Use words and picture quotations to push forward and inspire you keep going in life! It is funny you know, you spend 12 years of your life learning about things and about life, but they never really tell you how hard life really is. 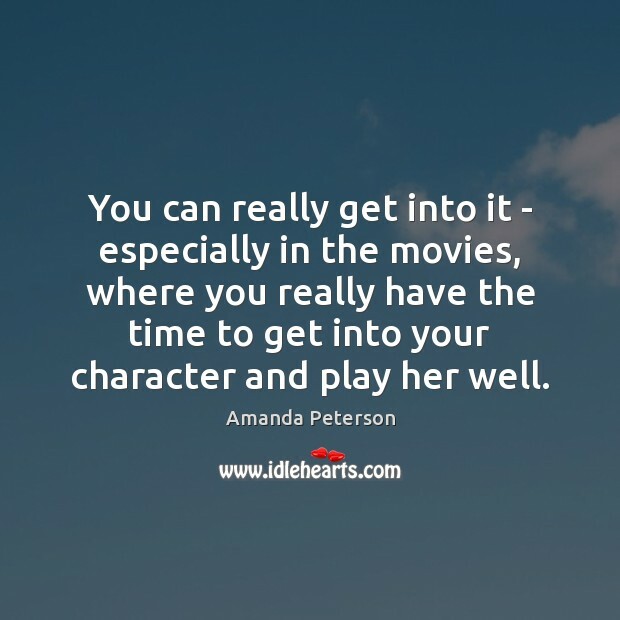 You can really get into it - especially in the movies, where you really have the time to get into your character and play her well.